With four movies in total, Johnson has had a very productive 2013. 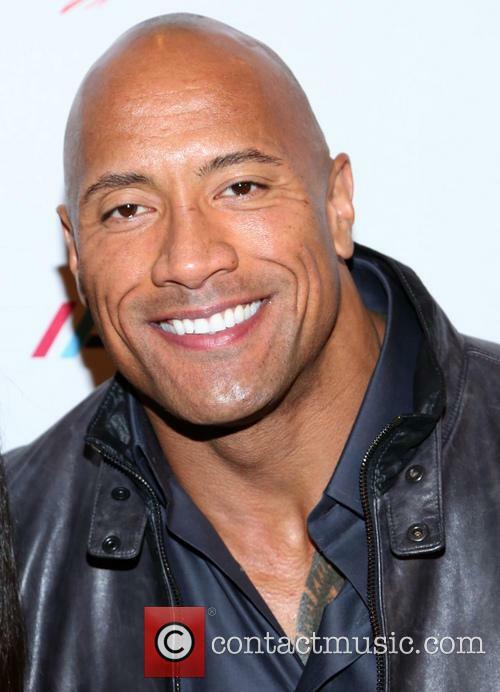 Let’s talk about how Dwayne Johnson was named the highest grossing actor of 2013. No seriously, you did not misread that. Thanks to profits from the incredibly successful Fast & Furious 6, The Rock has topped Forbes’ list of biggest earners for this year with his films making $1.3 bn this year. That’s cool, since Johnson seems like a pretty chilled and hardworking guy, etc. That is what you would call a $1.3 billion smile. But what about Robert Downey Jr. or F&F co-stars like Vin Diesel? Surely the man who starred in the highest grossing film of 2013 (Iron Man 3, in case you’ve spent most of this year in a cave with no wi-fi) must be somewhere around the top? That he is, in fact Downey took second place. This maybe because, while Iron Man 3 was a huge success at the box office, it was the actor’s only film this year, while Johnson starred in four, including blockbuster G.I. Joe: Retaliation and of course Fast & Furious 6. Steve Carell has revealed during the 'Anchorman 2' première that the filming was difficult, due to Will Ferrell being too funny on the set. 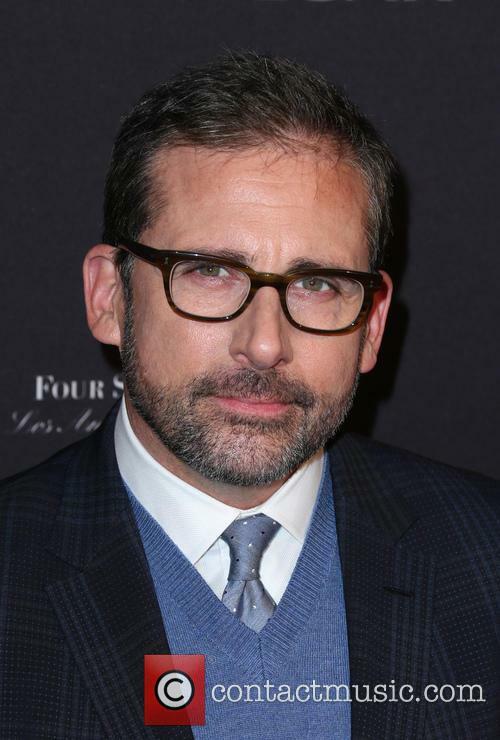 Actor Steve Carell had difficulty working on the 'Anchorman' sequel because he found Will Ferrell so funny it was ''almost impossible'' to work with him. 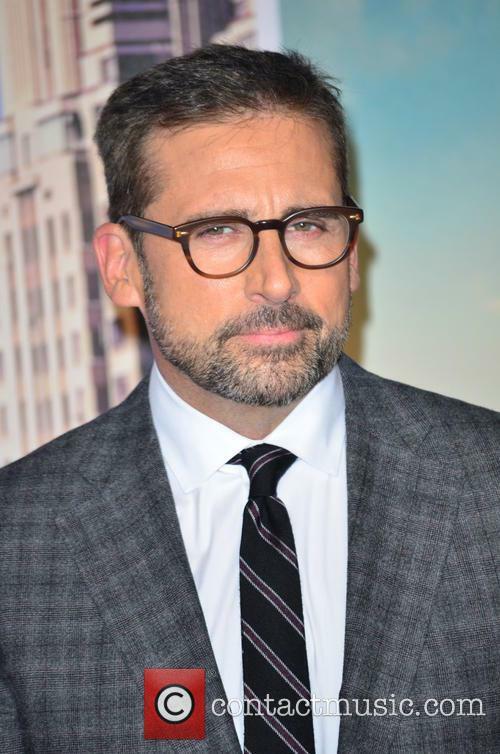 The 51-year-old 'Despicable Me' actor apparently had no quarrels with immediately signing on for 'Anchorman 2: The Legend Continues', as the 2004 original was the "best fun" he's ever had. On the flip side, it made his job incredibly difficult, as he was almost unable to film certain scenes as he struggled to keep his composure. 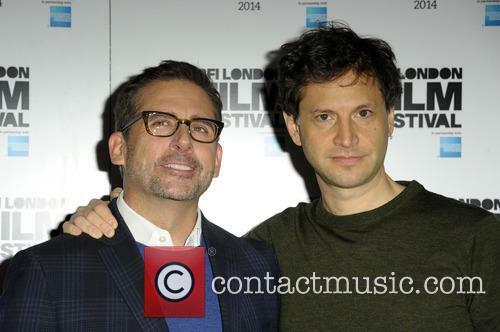 In an interview with 'Bang Showbiz' at 'Anchorman 2''s premiere at The Odeon, Leicester Square, London, the 'Crazy, Stupid, Love.' star explained that: 'There's a scene we did in a lighthouse with Ron and it's probably the scene I laughed the hardest at. Will was so especially funny that day, it was almost impossible to get it [the scene] done. It's not necessarily a good thing, but it's nice to win, surely. What we’ve assumed was true for a long time has now been confirmed: Adam Sandler is the most overpaid actor in the world, yielding the least amount of cash for the money he earns. Forbes, who did the maths and put everything into a handy list for everyone to peruse, bestowed the unwanted gong upon Hollywood's so called funnyman. But don’t worry there’s no awards ceremony for an achievement like this, just sarcastic news stories, a few memes and a big bag of Cheese Puffs for the list's #1. So let’s look at some numbers: his last three films returned an average of $3.40 for every $1 he was paid. Last year, Natalie Portman earned $42.70 per dollar according to Forbes' most profitable actors list, just to give you some context. Anchorman meets One Direction hysteria: what could possibly go wrong? Paul Rudd kicked off his third go at hosting NBC's Saturday Night Live by ensuring that every 15 year-old pop music fangirl in the country was watching as he recited an opening monologue whilst being flanked by boyband One Direction. Rudd lamented that he had been overshadowed by previous musical guests Beyoncé and Paul McCartney only to be upstaged once again by the British fivesome. "Don't worry Paul, we're not here to outshine you," Harry Styles reassured him. "Yeah, you do the comedy stuff and we'll stand back and blow kisses," Niall Horan added as the rest of the band looked on, presumably fighting back laughter. It's almost here. 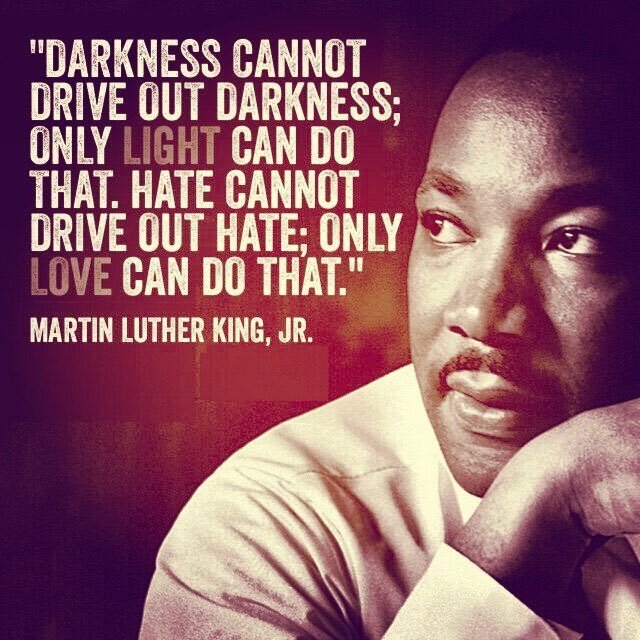 What more can we add? Anchorman 2: The Legend of Ron Burgundy is almost here and the long-awaited sequel to the oft-quoted movie premiered in Sydney, Australia, to give fans down under a chance to see their fictional newsroom heroes in the flesh before the movie hits cinemas next month. 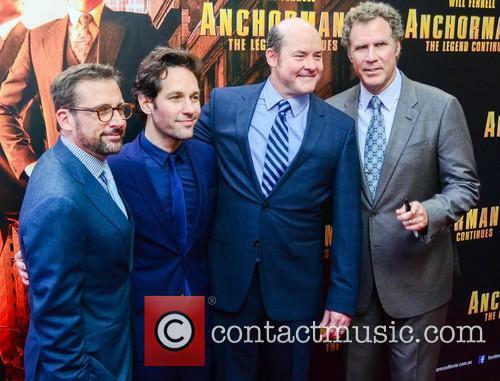 Will Ferrell, Paul Rudd, Steve Carell & David Koechner Attend The 'Anchorman 2' Sydney Premiere. Scores of fans cheered, held signs reading "Stay Classy Sydney" and mobbed actors Will Ferrell, David Koechner, Steve Carell and Paul Rudd as they gathered at the city's Entertainment Quarter. Ron Burgundy, Will Ferrell's timeless comic creation and the star of the upcoming Anchorman sequel, Anchorman 2: The Legend Continues, has no shortage of fans and imitators. Paul Gerke, the sports reporter for Boise’s KIVI Channel 6 local television station is both a fan and imitator of San Diego's finest newscaster, and on Halloween he saw his opportunity not just to dress up as Burgundy, but give his best impression of him too. On Thursday's (31 October) edition of the evening news, Gerke donned a classy suit, a thick moustache and (probably) a glass of scotch under his desk to create a piece of local TV gold. 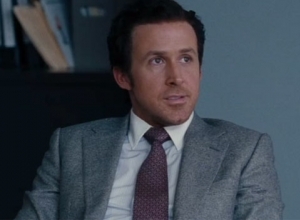 His sportscast was littered with Anchorman references too, with Gerke picking his teeth at the beginning of the segment, commenting that he has just eaten ribs, shamelessly promoting the new Dodge Durango (Burgundy appears in a new line of commercials for the vehicle) and cramming no shortage of quotes from the first film into his 5 minute segment. The video is a must see. 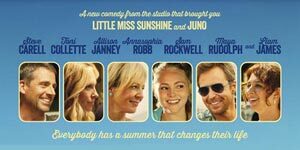 An especially strong script gives actors plenty to chew on in this comedy-drama, in which writer-directors Faxon and Rash (The Descendants) take an observant look at the awkward connections we make with each other. Using sparky humour and emotion, the filmmakers and cast create vivid characters we can't help but identify with, even when they do all the wrong things. 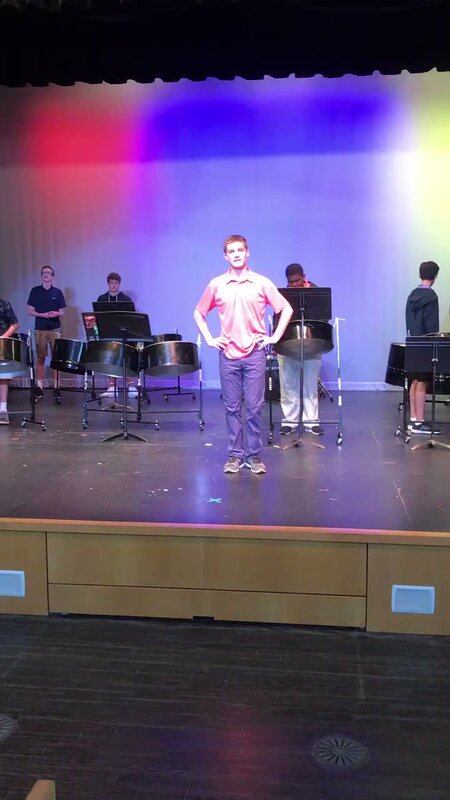 At the centre, Duncan (James) is a 14-year-old who dreads spending the summer at a beach house owned by Trent (Carrel), the cruelly critical new boyfriend of his mother Pam (Collette). When they arrive, they meet gossipy neighbour Betty (Janney), who has a whole season of neighbourhood parties planned. And her daughter Susanna (Robb) looks just about as miserable as Duncan does. As he tries to escape, Duncan finds a local water park run by colourful misfit Owen (Rockwell), who takes Duncan under his wing and offers him a summer job. And being on his own gives him the badly needed self-confidence to talk to his mother honestly, take on Trent and maybe even ask Susanna out on a date. Even though this is essentially a standard coming-of-age movie, the script never falls into the usual cliches. For example, when Duncan's first kiss comes along, it plays out in an unexpected, realistic way. This is a generous, honest comedy packed with terrific characters and resonant situations. Supported by the all-star cast, James delivers an impressive performance as a sullen teen struggling to face the world around him , growing up while remaining awkward and likeable. 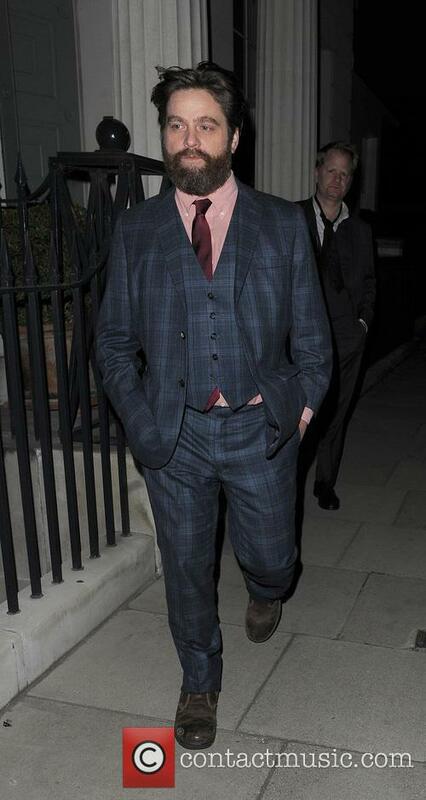 Meanwhile, Stockwell keeps us laughing with a lively party-boy turn that's underscored with sympathy. Collette beautifully layers the repressive, conflicted Pam. 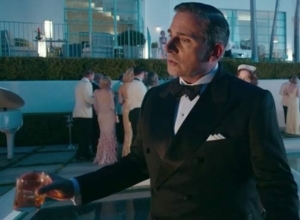 Carell goes nicely against type as the cruelly passive-aggressive Trent. And Janney steals the show with the most hilarious lines. 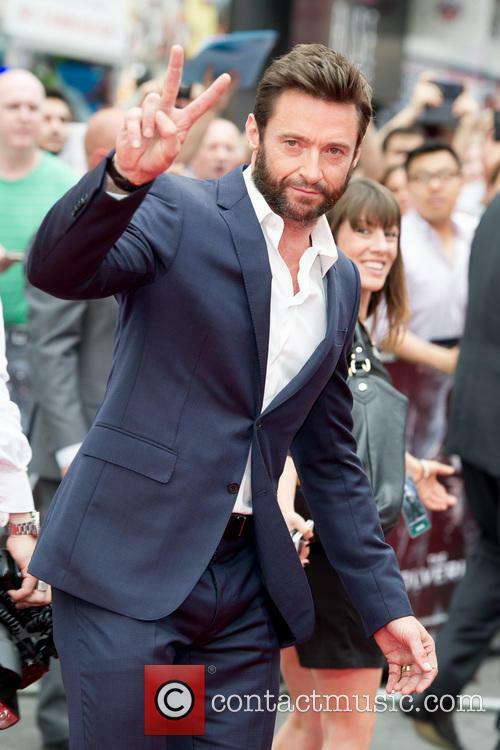 After a relatively quiet week in terms of new cinematic releases, Hugh Jackman's latest turn as James 'Logan' Howlett, aka Wolverine, is expected to shoot straight to the top of the box office chart by quite some distance. The Wolverine has few competitors capable of really challenging it for the top spot, that is unless one of last week's top five can provide a challenge, which looks increasingly unlikely to happen. 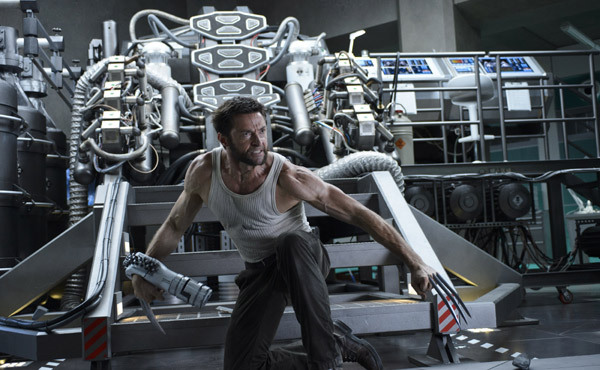 Continue reading: Out This Weekend - Wolverine, Blue Jasmine Or The Do To List - What Should You See? 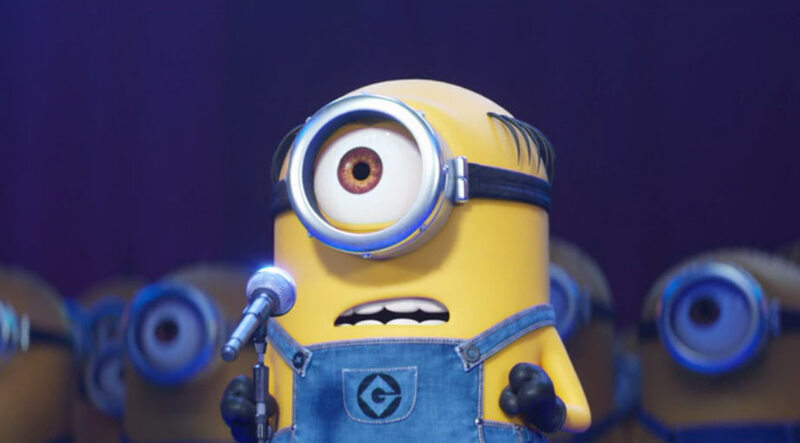 So, What Is China's Problem With 'Despicable Me 2'? 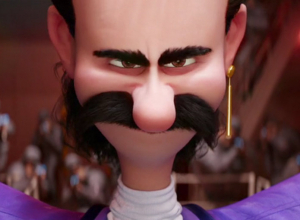 'Despicable Me 2' will not get a release in China. The Chinese government has denied Universal Pictures' family movie Despicable Me 2 for release in cinemas. A spokesman for the studio confirmed to the Hollywood Reporter that the smash-hit movie would not be opening in the country, following the government's ban on the original movie in 2010. Commentators see the decision as the country's attempts to "dampen enthusiasm" for feel-good imported movies. Which is crazy. Continue reading: So, What Is China's Problem With 'Despicable Me 2'? 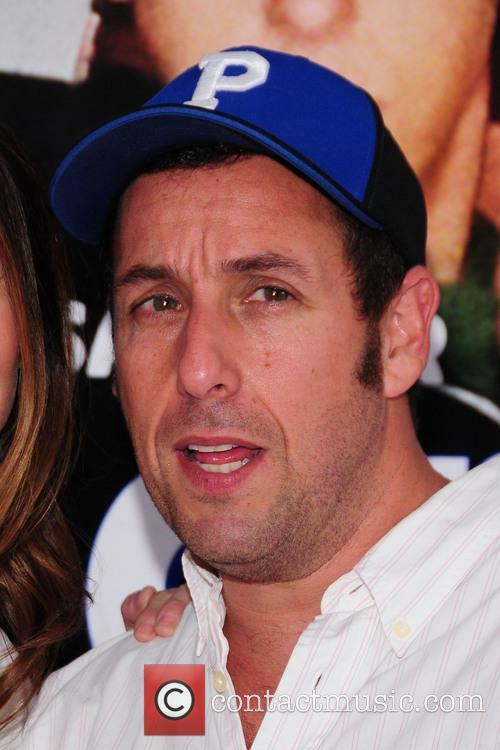 Poor Pacific Rim: Is Sandler's Soaring 'Grown Ups 2' The Worst Movie...Ever? Despicable Me 2 continued its dominance over the box-office this past weekend. Yeah, we had a feeling this might happen. The $190 million budget of Pacific Rim is seemingly looking further away than ever after Guillermo Del Toro's blockbuster took just $38.3 million on its box-office debut over the weekend. The Idris-Elba starring movie - which courted mainly negative reviews - is now on course to become a loss making movie for Thomas Tull's Legendary Pictures. 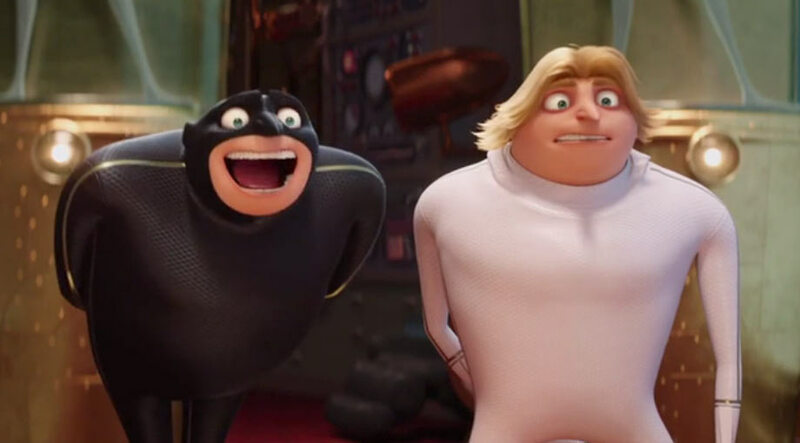 As expected, it was the superb Despicable Me 2 that maintained the No.1 spot on its second weekend, grossing $44.8 million for a domestic total of $229.2 million and establishing itself as one of the success stories of the year. 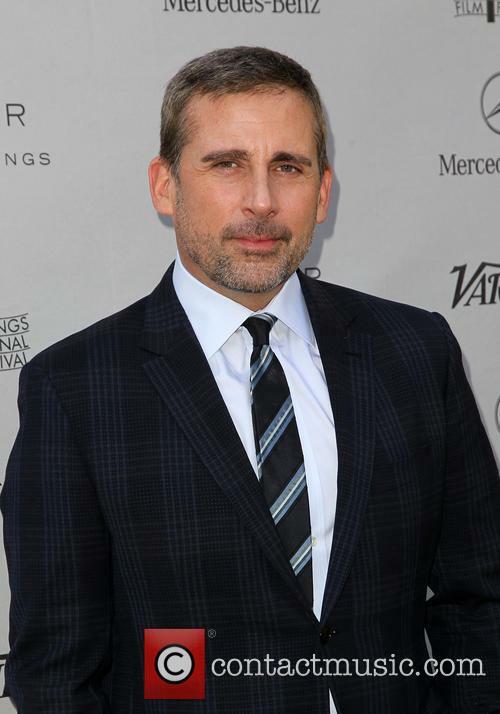 The animated flick featuring the voices of Russell Brand and Steve Carell also topped the global box office for the weekend with $100.5 million in ticket sales, Pacific Rim followed with $91.3 million. 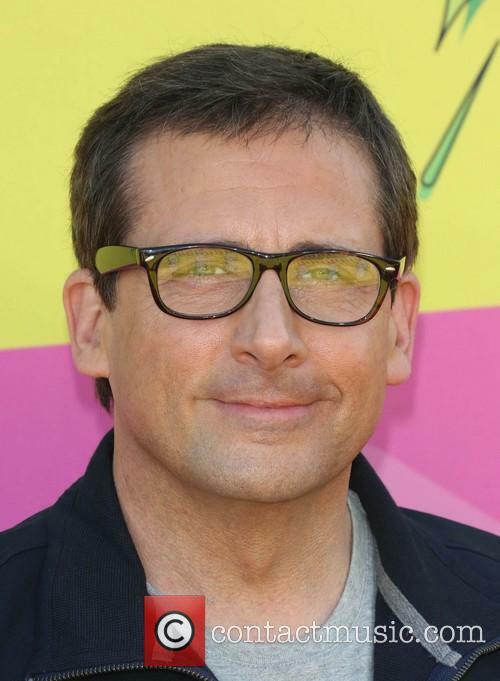 Continue reading: Poor Pacific Rim: Is Sandler's Soaring 'Grown Ups 2' The Worst Movie...Ever? The Minion-laden animation sequel was the outright number one at the US box office this weekend, taking in a substantial $82.5 million, while fellow newcomer The Lone Ranger managed less than $30 mil. 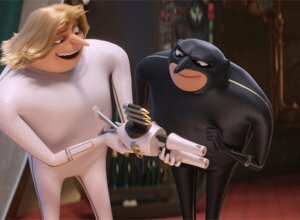 Despicable Me 2 soared to the top of the US box office this weekend, meaning that for the second week in a row an animated sequel/prequel has stormed past competition to become the most popular weekend movie choice. Taking in $82.5 million this weekend alone ($88.8 million international), the film out-did the nearest competitor by more than twice as much, which is very bad news for The Lone Ranger indeed. The Johnny Depp and Armie Hammer-starring flop cost an estimated $250 million to make and has so far only managed to bring in a paltry $29.4 million over the weekend ($24.3 million internationally) and has so far made less than $50 million at the box office since it opened on Wednesday (July 3). So whilst Universal celebrated the success of it's newest franchise (you can probably expect to see a third instalment of the series in the near future), Disney was left to rue it's missed chances and poor decision making as The Lone Ranger refused to take off. The Way, Way Down – A Coming Of Age Film That’s Actually… Good? 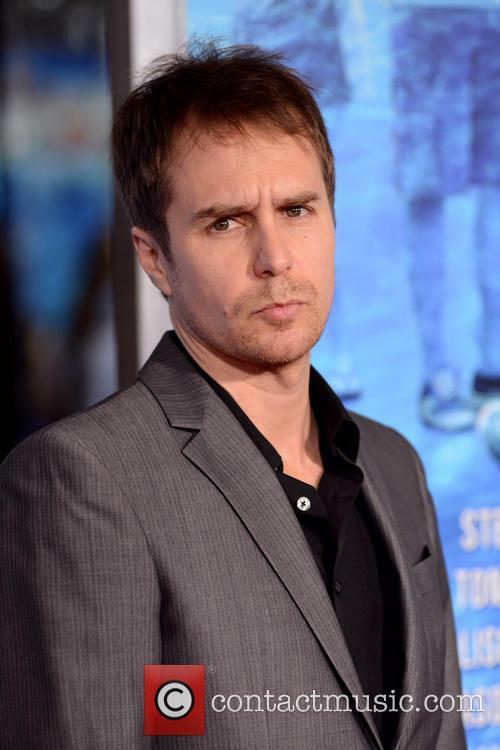 It’s a familiar theme: 14-year-old Duncan's (Liam James) faces teenage angst and is on a summer holiday with his mum and her annoying boyfriend (Steve Carell). 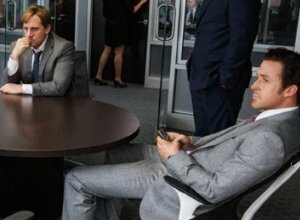 It’s the coming of age story we’ve seen times, but this time, the writers and directors Nat Faxon and Jim Rash seem to have nailed it. “The whole experience there was so emotional because it had been such a long journey for us, and to finally make it to the finish line, it was so satisfying and wonderful. And to share it with each other was remarkable,” said the creative duo to the Wall Street Journal. Continue reading: The Way, Way Down – A Coming Of Age Film That’s Actually… Good? Disney's The Lone Ranger may struggle to recoup its $250 million budget. Disney's big-budget The Lone Ranger may only earn $50 million at the box-office this weekend after getting crushed by Universal's Despicable Me 2 in the opening few days of the box-office. 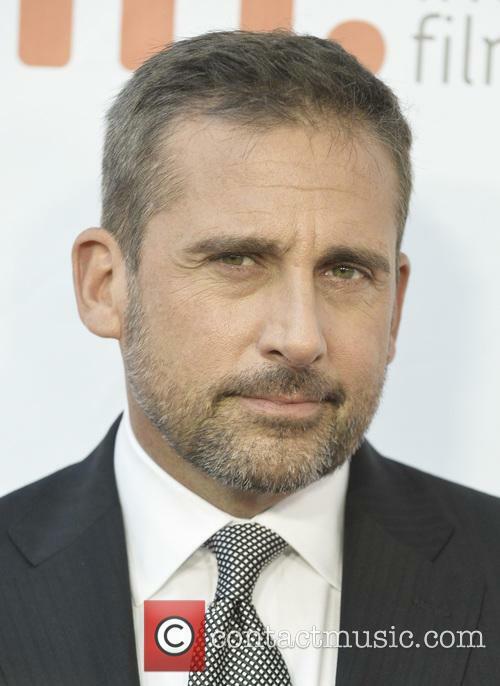 The Steve Carell and Kristen Wiig voiced family flick is tracking for a $35 million Wednesday, whereas The Lone Ranger should only take around $11 million. 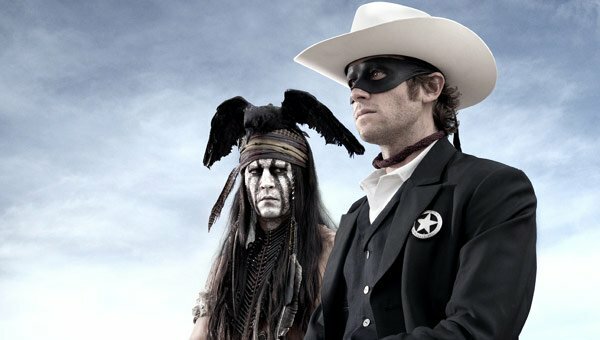 Johnny Depp [L] and Armie Hammer [R] As Tonto And The Lone Ranger. According to the Hollywood Reporter, Despicable Me 2 will prove to be a huge box office hit over the Fourth of July weekend, with strong reviews and the hugely popular Minions leading the promotional trail. Meanwhile, The Lone Ranger - with Johnny Depp and Armie Hammer - is likely to take around $50 million, meaning it will need to do huge business internationally to recoup its mega budget of $250 million. Director Gore Verbinski and Depp reunited with Pirates of the Caribbean producer Jerry Buckheimer, though the Hollywood A-lister's casting as Tonto appears to have been a misguided move and audiences appear underwhelmed with Hammer as the Ranger. 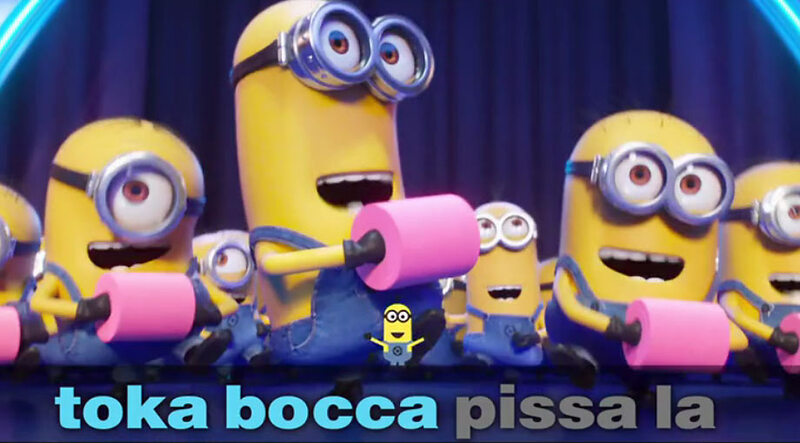 Despicable Me 2 has launched the clever Minions into popular culture. 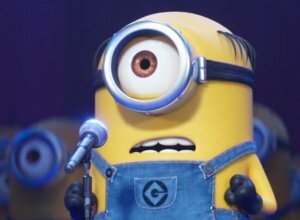 Chances are, if you've read anything about Despicable Me 2 - the sequel to 2010's Illumination Entertainment movie about Steve Carell's criminal mastermind Gru - then you've read about the Minions. Gru's hilarious yellow henchmen steal the sequel away from Carell, Kristen Wiig and Russell Brand - and the kids are hungry for more. "As we left the theater, my son was raving about the minions. 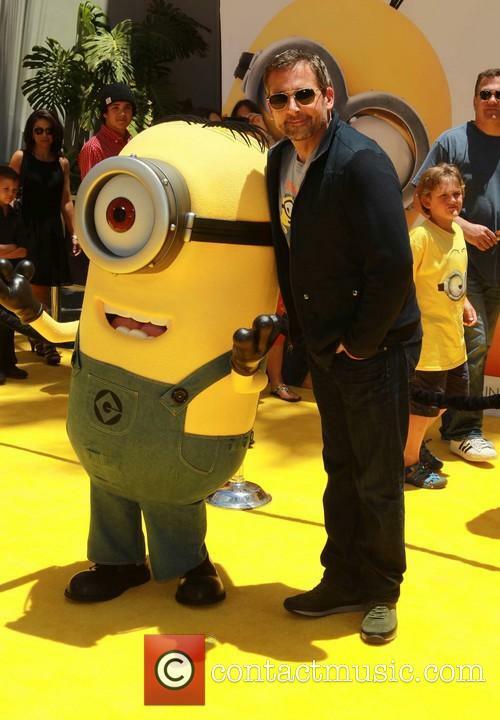 He wanted a minion toy," Carell told USA Today after the premiere, "I took no offense. There is no competing with these masters of upstagery. You just have to bow down to minion appeal." Continue reading: Despicable Me 2: Where Do The Minions Go From Here? "Say whaaat?" The long-awaited Anchorman sequel is moving closer to cinema screens as filming finally wraps up, with post-production work beginning on 19th June according to Movie Insider. After teaser videos have circulated for weeks, a full Anchorman 2: The Legend Returns trailer has finally been released, signalling the world is about to go crazy for the 'big deal' that is Ron Burgundy all over again. Planned for a late 2013 release, the film has been in the pipeline for quite some time - after first announcements in 2011 - making sure fan excitement reaches maximum levels of rabid hysteria before the film is finally released this Christmas. 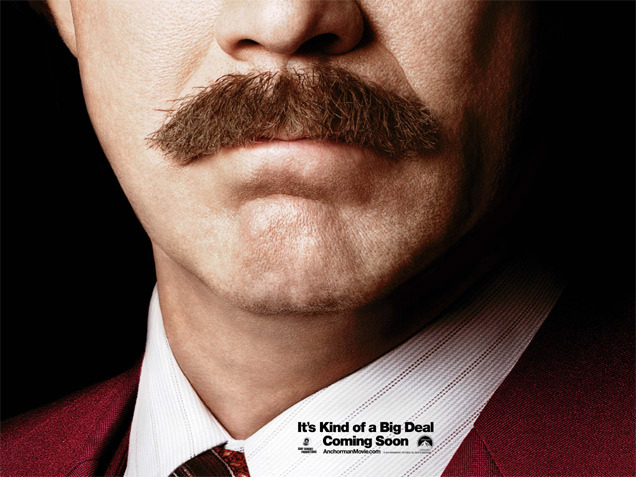 Still classy in San Diego, the film will catch up with the legendary sleazeball and moustachioed news anchor, Ron Burgundy (Will Ferrell), and feature much of the same cast, including Steve Carell as Brick Tamland, Paul Rudd as Brian Fantana, David Koechner as Champ Kind and Christina Applegate as Veronica Corningstone. Only this movie sees the crew years on from where the first Anchorman left off, living life in the eighties and faced with the prospect of a rolling 24 hour news channel. Now the team have more competition in the form of a handsome, well-dressed rival anchor to deal with and plenty more cringeworthy sticky situations for Burgundy. Ratings are what you might expect - success for Big Bang Theory and Scandal, but a chilly reception for American Idol. 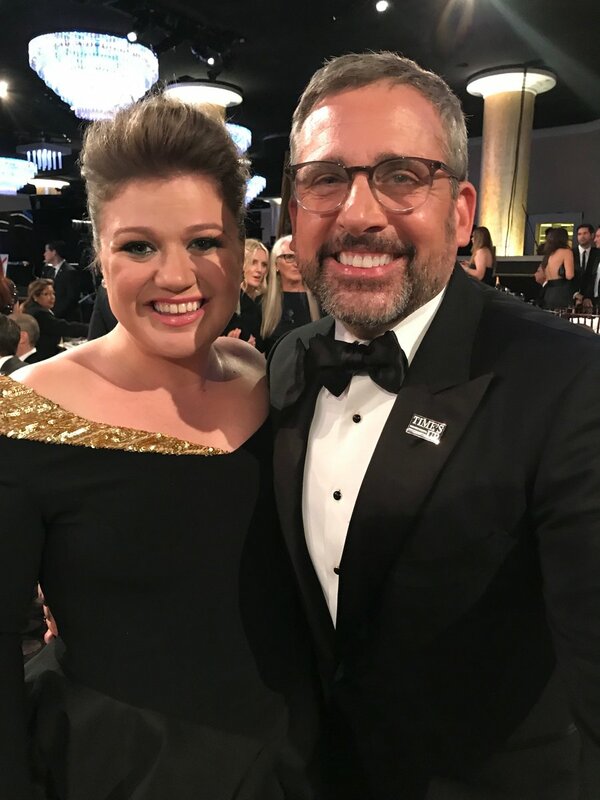 The ratings from TV finale week are in and, as you might expect, it’s looking good for the last ever (tear) episode of The Office and CBS’s Scandal, while good ol’ American Idol takes its deepest plunge yet. According to USA Today, the singing competition, which crowned Candice Glover as the winner, drew in only 14.3 million viewers for Fox, less than half of its peak audience of 36+ million, who tuned in to the 2005 finale. At this point things are looking bleak for Idol, which is even trailing behind CBS’s Big Bang Theory. That show broadcast to 14.8 million. Some frontrunners in the newcomer category included ABC’s political drama Scandal, starring Kerry Washington. The series managed to draw in 9.1 million for its second season finale. And last but not least of course there was The Office. 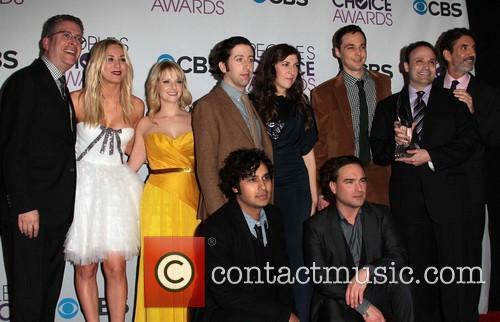 The much beloved sitcom has never quite had a viewership on the scale of a talent competition. 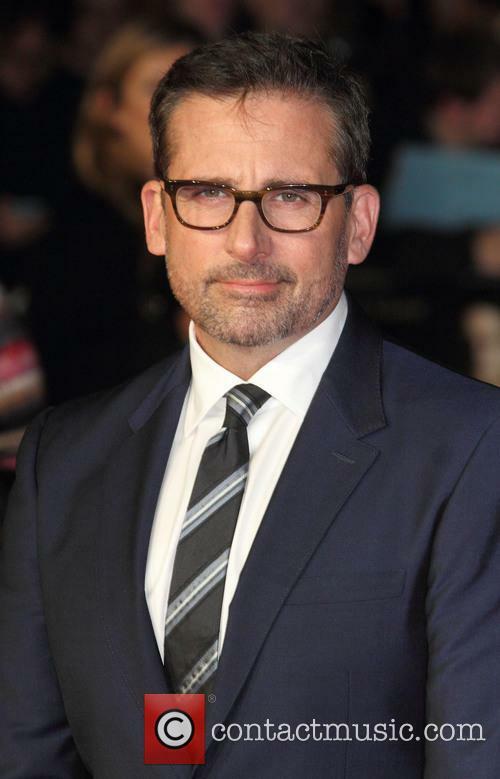 Still, with its extended 75-minute finale, which saw the return of Steve Carell and prompted a lot of nostalgia, The Office bowed out with 5.7 million people watching. All in all, though, it’s been an underwhelming season for television. Perhaps online productions of the kind Netflix has been working on this past year really are the way forward. The almost identical ratings, which spell doom for Idol, mean that BBT is flying high. We’ve split this up into five nice categories: critical response, originality, longevity, viewing figures and legacy. Way we see it, that makes a nice ‘best of five situation’ to sort out at the end. An added bonus is the lack of hard math. Here we go. Continue reading: The Office U.K Versus The Office U.S – Which One Wins? Never has a U.K import been so popular. The U.S Office is finally shutting down after nine seasons of awkward silences, work-place japes and, of course, paperwork. A remake of David Brent’s original British comedy, which lasted two seasons in the U.K, the American version displayed greater longevity, but that’s not what the show runners predicted. In fact, the first season wasn’t received nearly as warmly as the subsequent eight. "I just wanted to do something with a faithful tone," executive producer Greg Daniels says. 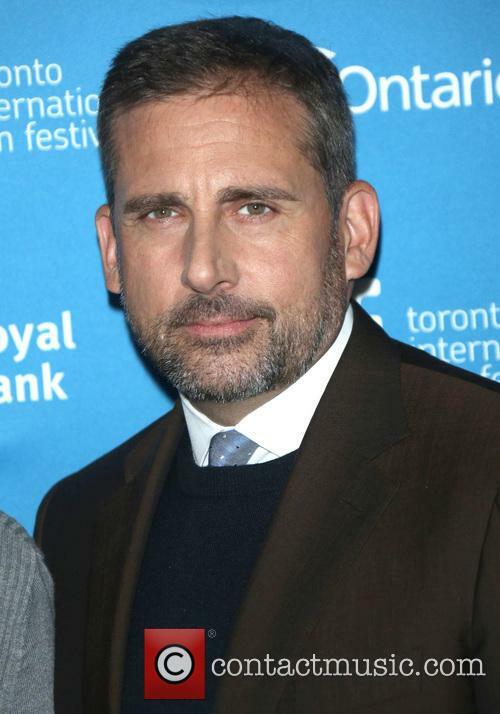 Will Steve Carell make a Brent-like return? Will Brent make a Brent-like return!? 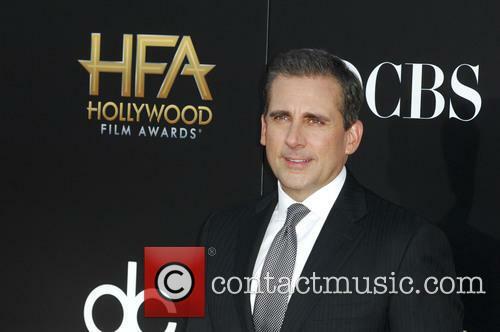 Steve Carell will be returning for The Office season finale! Well, at least that's the word on the street. 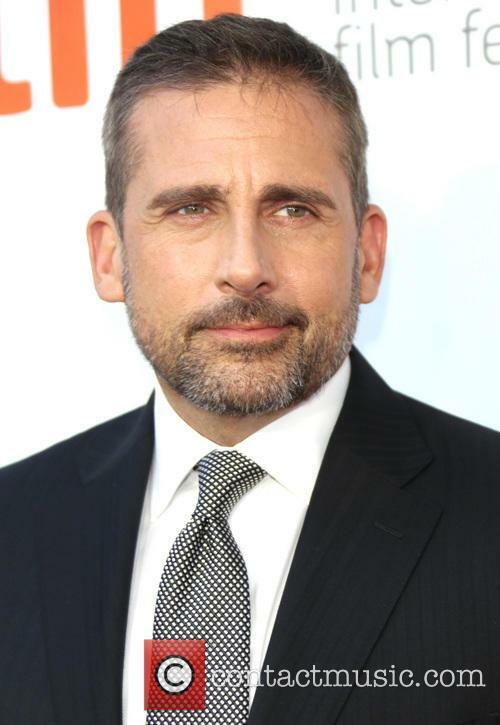 After two seasons away, Steve Carell will be returning as Michael Scott in the season finale of The Office. 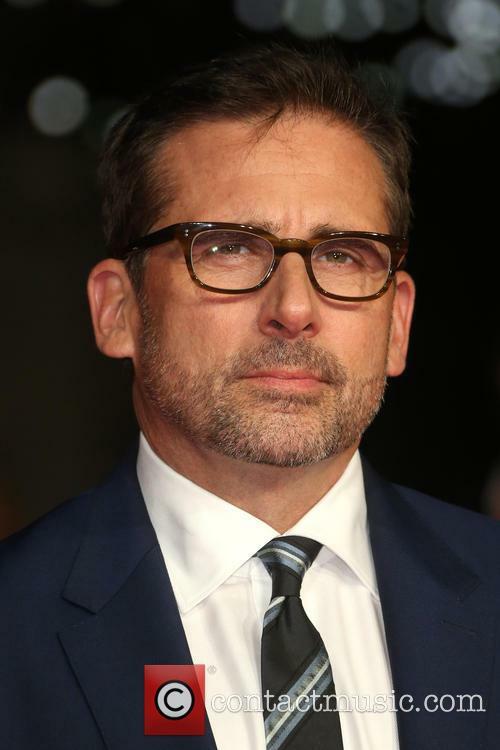 Despite numerous reports denying his involvement in the final episode of the long-running show, it now seems that Carell will in fact be returning to Dundler Mifflin one last time, TV Line first reported. The latest name to be added to the Anchorman cast is none other than the Stepford Wives star. It’s official - Nicole Kidman has shot an uncredited cameo for the upcoming Will Ferrell flick Anchoman: The Legend Continues. Yep, you guessed it, that’s the sequel to the hilarious (imho) Anchorman. Kidman is adding her name to an already pretty impressive cast. Along with the original stars Will Ferrell, Steve Carell and Paul Rudd, Harrison Ford himself is going to make a brief appearance as well. Looks like Ron Burgundy’s crew is growing by the day. Can you imagine what that set must be like during filming? It’s no surprise Kidman would be eager to jump on this particular bandwagon. This isn’t Kidman’s only dabble in the comedy world of late. In 2011, she shot a cameo in Adam Sandler’s Just Go With It. Apparently these kinds of lighthearted roles are simply in her blood. 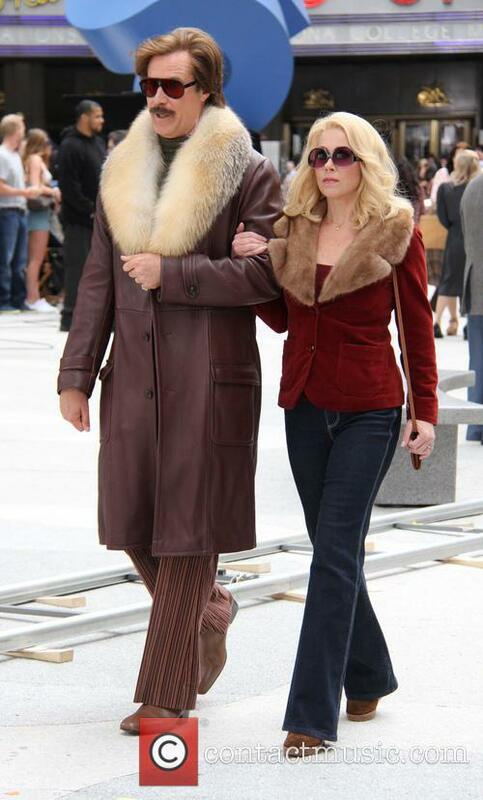 Hopefully you’re all excited for the Anchorman sequel and for Kidman’s appearance as well. 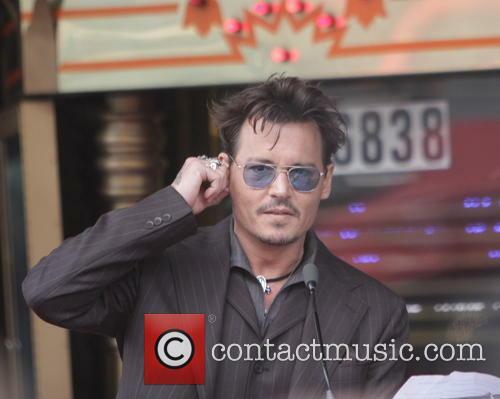 The movie is currently still in production and the release date has been set for December 20th this year. That’ll certainly be one holiday flick to look out for. And if you simply can’t wait that long for your next fix of Ron Burgundy, you can catch the teaser for Anchorman: The Legend Continues below. 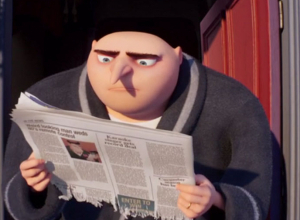 Having hatched an evil plot to steal the moon in the first movie, Gru appears to have let fatherhood take over from his dastardly passions after the adoption of Agnes, Edith and Margo. However, his bad deeds have not been forgotten. As his new daughters get older, he is forced to join Agent Lucy Wilde of the Anti-Villain League in their plot to overthrow a new evil rival with plans way beyond their competency. While his minions attempt to rescue him from this difficult new project, he is ultimately forced to agree to the mission after facing formidable, if ridiculously named, company director Silas Ramsbottom. It's Gru's first time on the side of good - but will he find it a suitable career move from his former immoral ways? Or will this new evil give him plenty of new ideas? 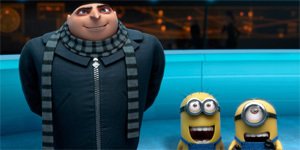 'Despicable Me 2' was the hugely anticipated follow-up to Golden Globe nominated animation 'Despicable Me'. 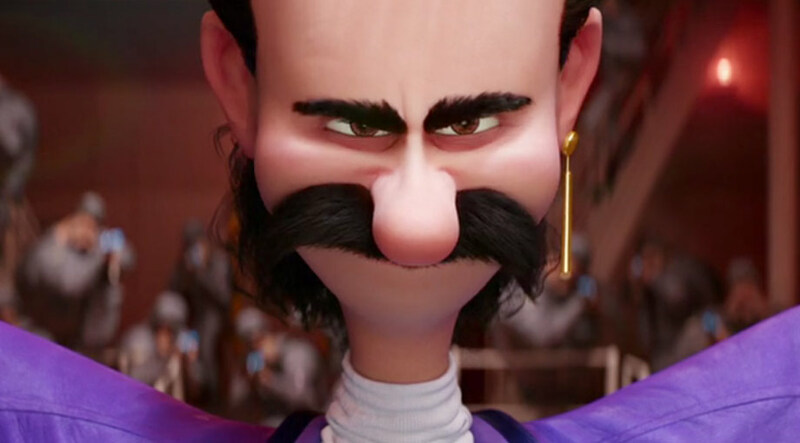 From the producers of 'Ice Age' and 'Shark Tale', it has been directed by Pierre Coffin and Chris Renaud ('The Lorax') alongside writers Cinco Paul and Ken Daurio ('The Santa Clause 2', 'Horton Hears a Who! ', 'Hop'). 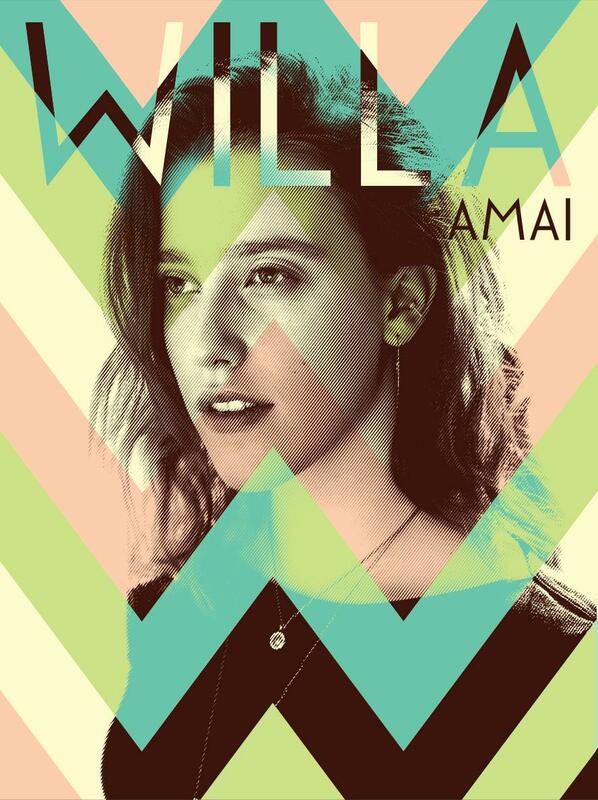 Featuring that smash hit single 'Happy' by Pharrell Williams, the film was released in July 2013. 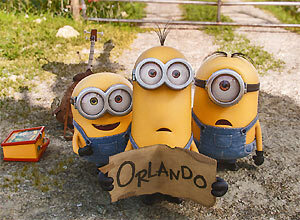 Watch 3 clips from Despicable Me 2 here! Ten of the best close-up magic tricks ever captured on film. Magic tricks are a touchy subject among most grown adults nowadays, with it being literally one of those things where you either love it or you absolutely despise it. But there have been a few street magicians who've really transferred it into youth culture; the likes of West Yorkshire's Steven Frayne, more commonly known as Dynamo, being one obvious example as well as A&E Network star Criss Angel who's known for his cool, rocker style and his superhuman mind-reading skills. We also thought, what with the release of Steve Carell's new comedy 'The Incredible Burt Wonderstone', also starring Steve Buscemi and Jim Carrey, it might be a good idea to put together our favourite close-up magic tricks to whet your appetite for its UK cinematic release, ranging from the old classics to the hip street stuff that has quickly risen in popularity. Of course, these ten magic mavens put Wonderstone to shame with some of the sleekest sleight-of-hand tricks on record. Steve Carell and Jim Carrey star in The Incredible Burt Wonderstone, a comedy about a magician desperate to increase his public profile (and ticket sales) in an ever-changing world and resorting to a few stunts that might just look a little familiar, if you’re at all familiar with the work of David Blaine. A guerrilla street magician starts to steal Burt’s thunder and he turns to his childhood idol, to remind himself of why he loved magic so much in the first place. 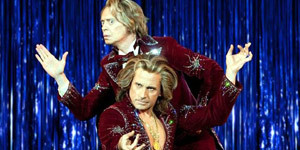 The trailer traces Carell and Buscemi from their childhood beginnings in the world of magic, through their ailing career. Along comes a bleach-blonde Jim Carrey, who performs ‘magic’ of a different kind… such as holding his urine for 12 days. Wonderstone knows that he’s going to have to up his game to keep up but the best he comes up with in this sneak preview is holding his poop in. Fans of The Office won't be swapping filing cabinets and printers for scenic views and organic vegetables, as the rural spin off, previously announced in January and starring Dunder Mifflin's egomaniac salesman Dwight Schrute has been halted in its tracks. "NBC has passed on moving forward with The Farm TV show. Had a blast making the pilot - onwards & upwards!" tweeted Rainn Wilson, who plays Schrute. He did, though, implore fans of the series not to be too downheartened, and to keep on watching the show, Reuters reported. The potential spin off would have seen Schrute working full time running a bed and breakfast inn at the beet farm with a cast of new characters. Matt Jones, who plays Badger on Breaking Bad, was to play Schrute's cousin Zeke. Sounds funny to us; we wish it'd been done! Wilson has previously promised that The Farm would be "even more far out and weird" than The Office. But NBC has lately expressed a taste for more mainstream comedy. 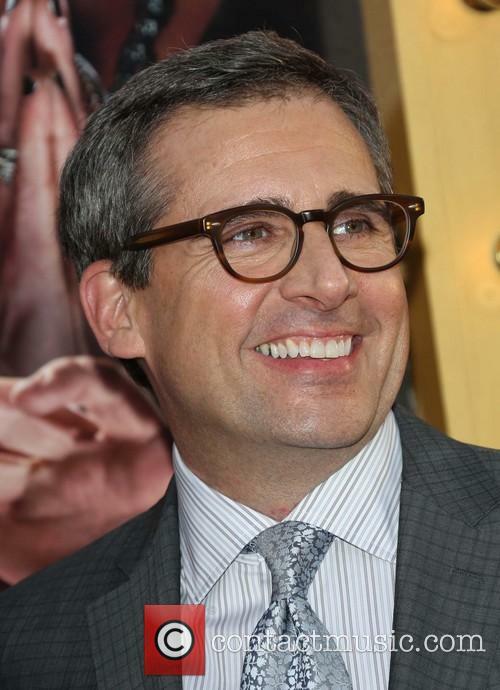 The U.S incarnation of The Office, which was created in the U.K by British funny man Ricky Gervais, is currently in its last season and producers have said it will tie up many of the characters' storylines and reveal the identity of those shooting the 'documentary' at the fictional Dunder Mifflin Paper Company in Scranton. Ashton Kutcher has been named TV’s highest paid actor. 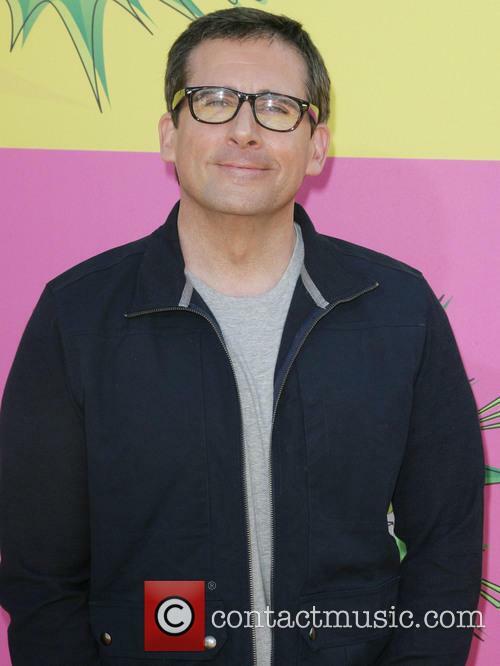 The Two and a Half Men star may have disgraced himself in the celebrity gossip world, by allegedly cheating on his partner Demi Moore, but in the world of television, he’s still hot property and commands a staggering fee for his appearances in the show. According to Forbes’ annual survey of the highest paid television actors, Kutcher earned $24 million between May 2011 and May 2012. His predecessor on Two and a Half Men, Charlie Sheen (who left the show in a pretty dramatic fashion after suffering what appeared to be some kind of mental breakdown) did not even make the Top 10. 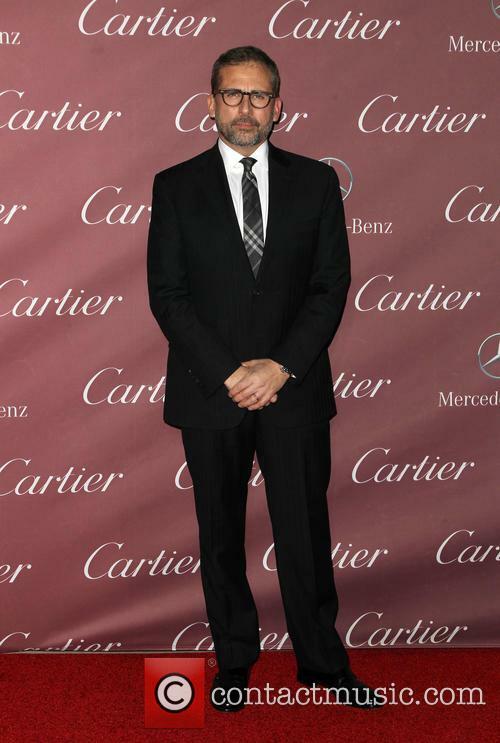 That said, when Sheen was at the top of his game, he out-classed Kutcher significantly, with earnings of $40 million. Sheen wasn’t the only big name star to mysteriously disappear from the Top 10 though. 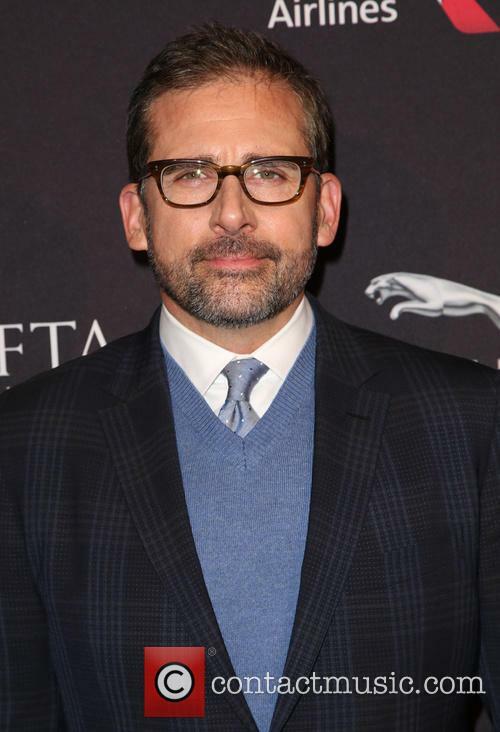 Steve Carell, who proved to be a massive hit on the small screen with the US adaptation of Ricky Gervais’ The Office, also dropped off the list. Snapping at Kutcher’s heels at the top of the list was Hugh Laurie, who ranked second with $18 million, largely for his role in House. Ray Romano earned an equal amount, and still appears to be raking it in with re-runs of his classic Everybody Loves Raymond comedy. Alec Baldwin’s in next with $15 million, still charming TV audiences with his role in 30 Rock. There's a whiff of wilful quirkiness about this apocalyptic comedy-drama, but as the brittle humour quietly transforms into something remarkably emotional, the film gets under our skin in ways we never expect. With an apocalyptic asteroid strike due in three weeks, Dodge (Carell) wonders why he's still going to work at his dull insurance firm. Then he runs into Penny (Knightley), distraught because she's broken up with her boyfriend (Brody). Dodge wants to revisit his childhood sweetheart, while Penny wants to see her parents in Britain. And Dodge knows someone with a plane, so they team up. 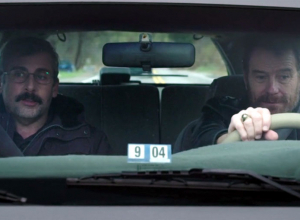 Along the road, they get help from a trucker (Peterson) and Penny's survivalist ex (Luke). But with the world ending, their priorities begin to shift. Following the evil schemes of Gru in 'Despicable Me' involving the hijacking of the moon with his little yellow minions and wicked cohort Dr. Nefario, 'Despicable Me 2' sees their anticipated return in the summer of 2013. 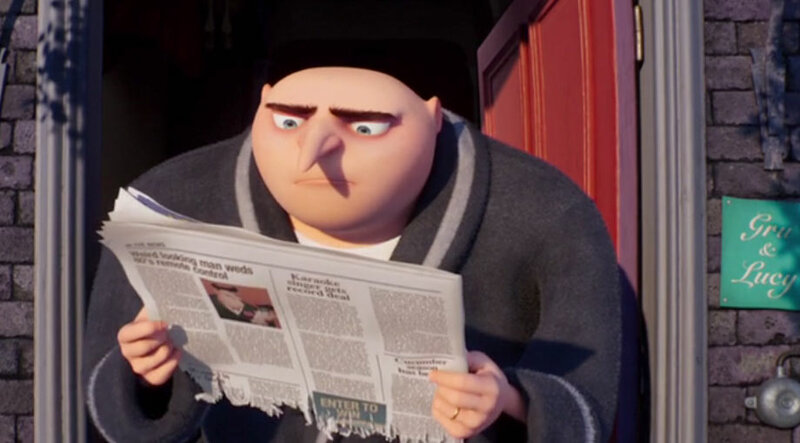 Having competed against his rival Vector by going one up from his Egyptian Pyramid theft and successfully stealing the moon, the first film saw Gru adopting three young girls and giving up the stolen rock to rescue them from the ruthless super-villain. 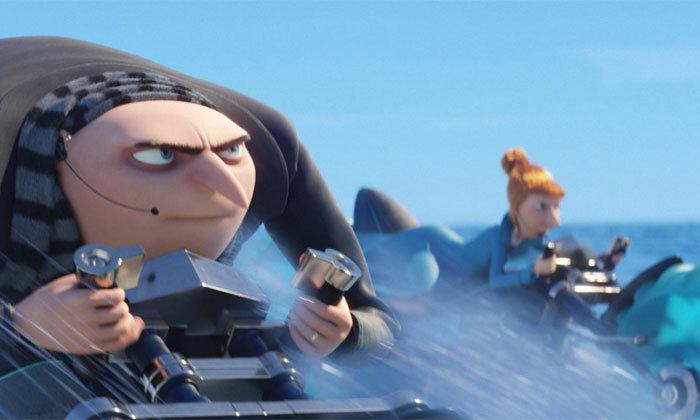 Does his success make Gru learn his lesson and become a decent man after his newfound fatherly affection for his girls, or will he and his minions return with an even more abominable plot to become the most notorious super-villain in the world? San Diego's biggest anchors Ron Burgundy, Brian Fantana, Brick Tamland and Champ Kind are back with even more shenanigans than we saw in 2004 prequel 'Anchorman: The Legend of Ron Burgundy'.